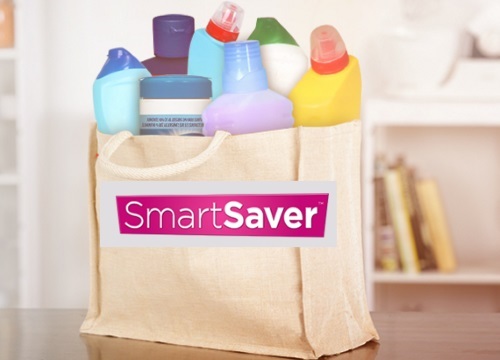 Wohoo Smartsaver coupon inserts are now available online! This is great for those of us who don't get coupon inserts or newspapers. Stayed tuned for upcoming special offers from this brand as well. These are print coupons powered by Websaver but you will need to register with Smartsaver to get them. Coupons available while quantities last. Limit 1 print per coupon offer, per member. Want more Free Samples and coupons? Complete the Shoppers Voice 2018 survey here.